3 day Certified Scrum Developer course. 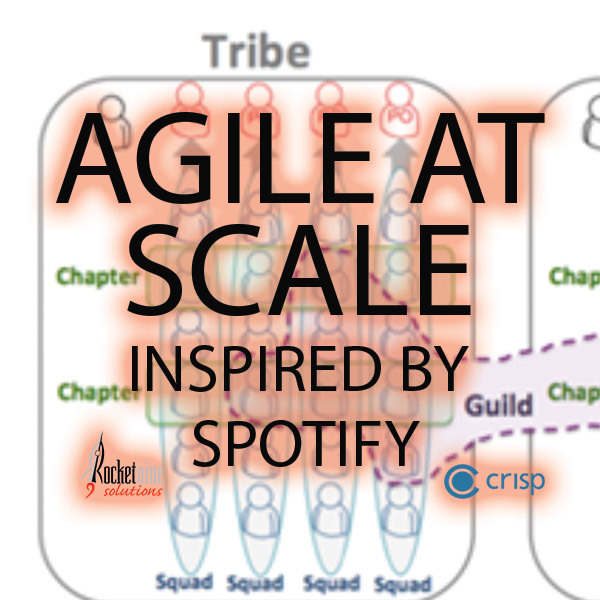 2 day Agile at Scale, Inspired by Spotify course. 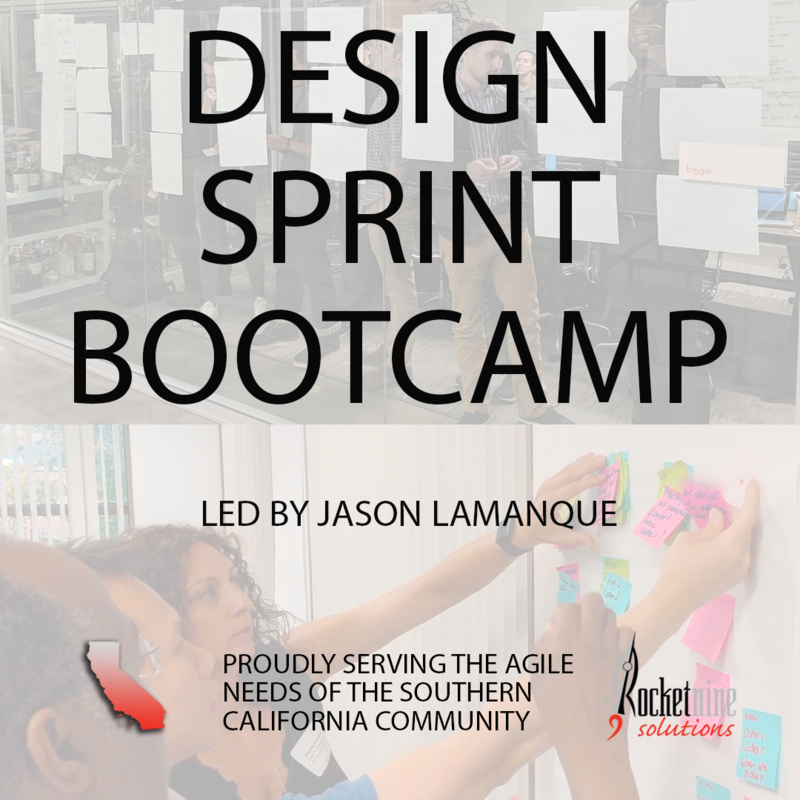 1 day Design Sprint Bootcamp course. 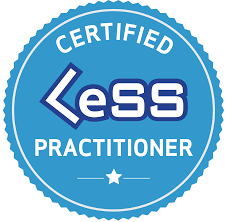 2 day Certified Agile Leadership course. 3 day Large Scale Scrum training with author Craig Larman. 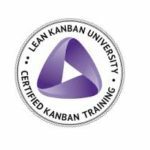 2 day Scrum at Scale training certified by Scrum Inc.
1 day Kanban training from Lean Kanban University. 3 day Coaching Agile Teams class. 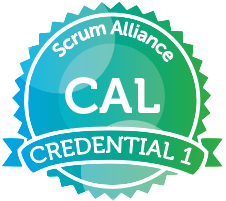 We regularly host a wide variety of agile training including Certified Large Scale Scrum training (LeSS), Certified Scrum Developer (CSD), Certified Agile Leadership (CAL), Kanban Training (TKP), Agile at Scale, Inspired by Spotify, Scrum at Scale training (S@S), and Scaled Agile Framework (SAFe) workshops via our partners. Through these advanced and innovative training classes, you will gain the knowledge necessary to help your product development teams mature to higher levels of performance, help managers with their new roles and responsibilities in an agile, and help lead an enterprise agile transformation by leveraging either the Large Scale Scrum framework and it’s principles and guides, or the Scaled Agile Framework and its underlying principles of lean thinking, and product development flow represented with the Agile Release Train at the program level. The scaling agile approaches, agile leadership tools, and coaching paradigm and tools benefit teams, Scrum Masters, management and leadership’s support for deeper understanding of what agile is, how to do it, and what agile management and an agile manager looks like.